Dance to the latest music with your friends. 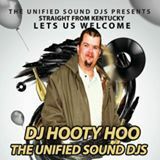 THANKS FOR VISITING DJHOOTYHOO.COM. 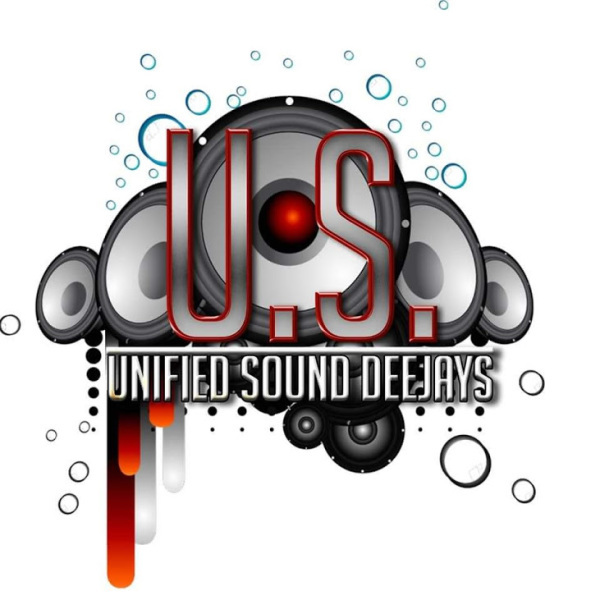 I OFFER DJ SERVICES FROM LAWRENCEBUG KY , FRANKFORT, LEXINGTON, LOUISVILLE. 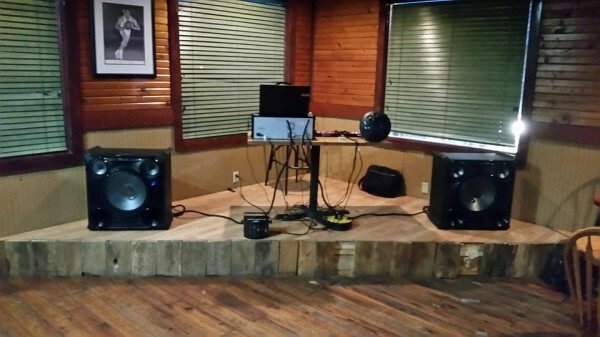 NO PARTY TO BIG OR SMALL DJ HOOTYHOO WILL DO THEM ALL.